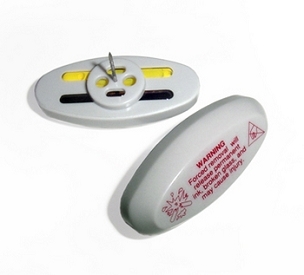 Ink Tags can be used with existing security tags as an additional deterrent or alone to deter shoplifting. 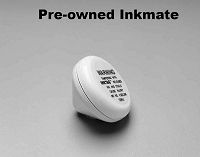 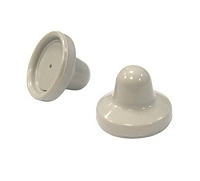 Ink tags can be purchased in a complete package including the detacher to get you started reducing theft or in small quantity packages if you are already using ink security tags to stop theft. 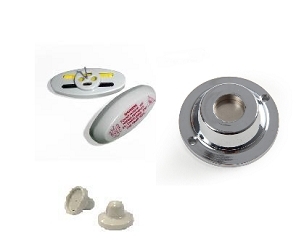 These tags are reusable and can be attached by hand and removed with a detacher quickly.